Light and fruity Chardonnay with no oak. Pineapple and tropical flavors with a semi-dry finish. Pair with spicy food or light fare. Recommendations: Given as how my wife isn’t a fan of oaked Chardonnay, we were certainly intrigued by this one when we first tried it. The semi-dry finish wasn’t quite what I was expecting, but it wasn’t bad, it just isn’t meant to be paired with everything. We paired this wine with a light lunch (cheese, crackers, hummus, wings, etc) and I really do believe that that’s the best way to enjoy this wine. 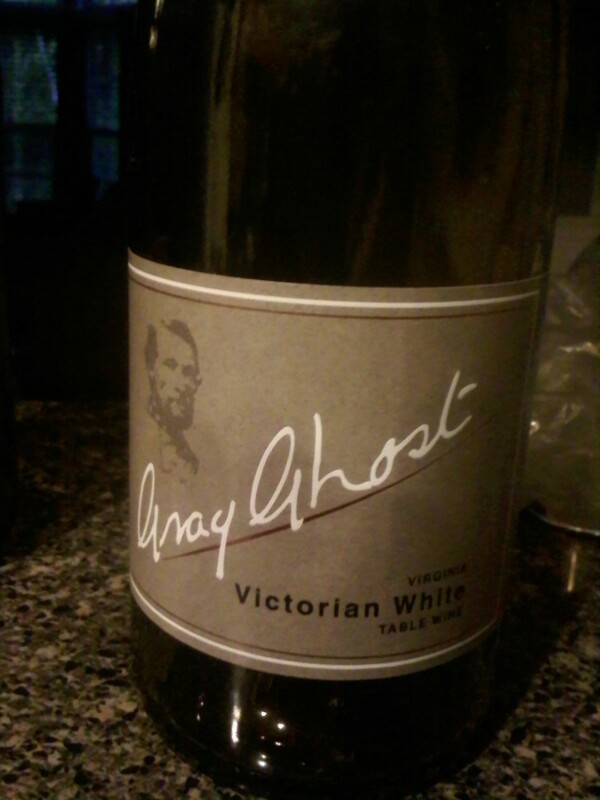 This is a great white to enjoy out on the deck on a hot day or to pair with some spicy food while watching the game. As table wines go, it’s a good one. If you’re looking for something that’s got a bit of residual sugar but isn’t sweet, this is definitely what you’re looking for. While summer is quickly leaving us, it won’t be long before we’re all spending time out on the deck again, so stock up now.